Awarded by the German magazine “A&W Architektur & Wohnen”, the prize was inaugurated in 1997 to honour a designer whose work has particular defined the home furnishing style of our time. Previous winners including Philippe Starck, Antonio Citterio or Tom Dixon. To name just three from 15. The A&W Designer of the Year 2012 is the Spanish designer Patricia Urquiola. Perhaps best known for her work with Moroso, B&B Italia, Kartell or Molteni, Patricia Urquiola initially studied architecture in Madrid before moving to Italy where she completed her studies at the Politecnico di Milano. In 2001 she established her own studio in Milan and in addition to furniture design work has also completed numerous interior design projects and since 2002 has been a Guest Professor at the Domus Academy. Ahead of the awards ceremony we spoke with Patricia Urquiola about her career and specifically, and in keeping with both the award and the exhibition “From Aalto to Zumthor Furniture by Architects” in the MAKK, discussed if architects make better furniture designers. (smow)blog: You studied architecture, now work principally as a designer. Was it your intention to follow a career as an architect, or was that just a way to means? Patricia Urquiola: From my early teens my intention was to become an architect; I was one of these adolescents who is already certain what they want to do. And so I studied architecture at the Politecnica Madrid and there I met Marco Zanuso, Achille Castiglioni and many other very interesting architects who were working in both architecture and design. And that made me focus more on design. And so in a way the Italians led this change of focus. Patricia Urquiola: Yes, but with the background I have and amongst my contemporaries it was quite natural to work across the borders of architecture and design. Which of course is part of the reason Milan became important as a centre for architecture and design. 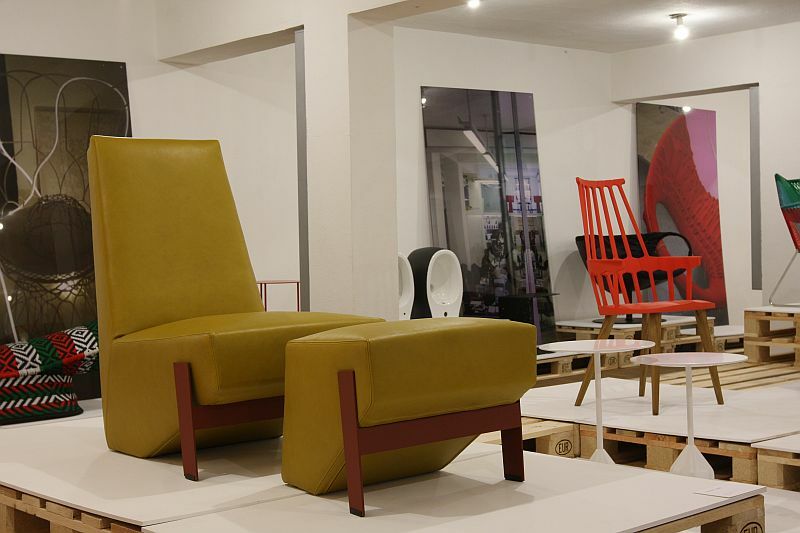 (smow)blog: At the moment there is an exhibition here in Cologne looking at the role of “furniture architects”. 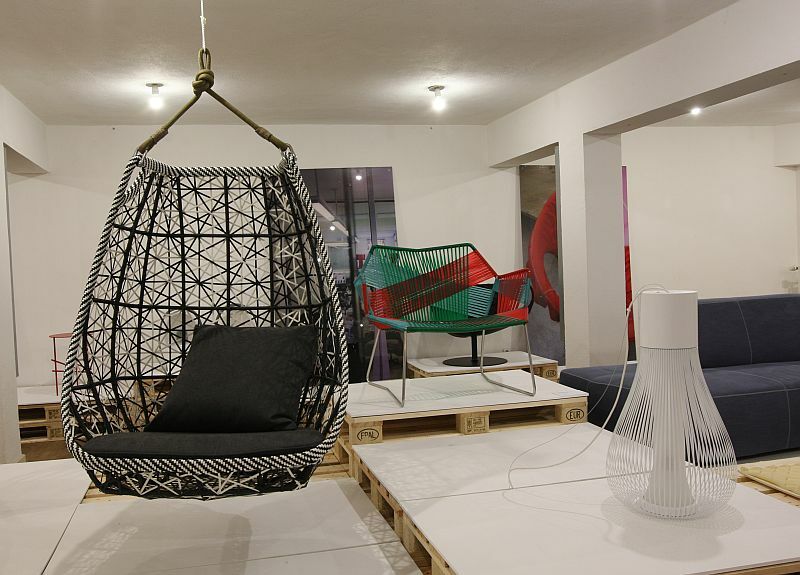 Do architects make better furniture than designers with a different background? Patricia Urquiola: No, I don’t think so. I am, for example, a big fan of Konstantin Grcic and he is not an architect. The discipline of design can be approached in many ways, and for me the border between the two is on the one side the “habitat” and the other “tools for living”. That was my education, that’s me and that is my approach. But the disciplines leave a lot of space to approach it in many ways and we’ve got to be open to listen to new voices. And I think there is currently some very good research and some very good schools, I think, for example, Eindhoven is currently very interesting. But, as I say, there are a lot of possibilities for working in these disciplines and we have to remain open to read the situation. (smow)blog: You’ve been living in Milan for some 25 years now. Have you noticed a change over the decades? Is it still a city where one feels creativity? 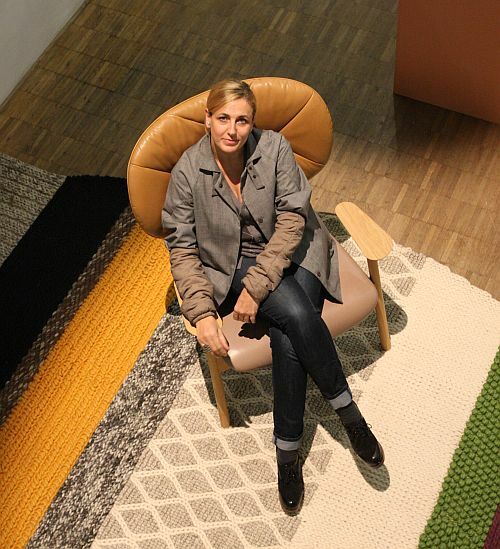 Patricia Urquiola: I moved to Milan in a very creative period. The likes of Castiglioni or Vico Magistretti were still active and the Memphis group were in their best period. But then obviously Milan changed a lot, became more bourgeois, and today we have all these crises. 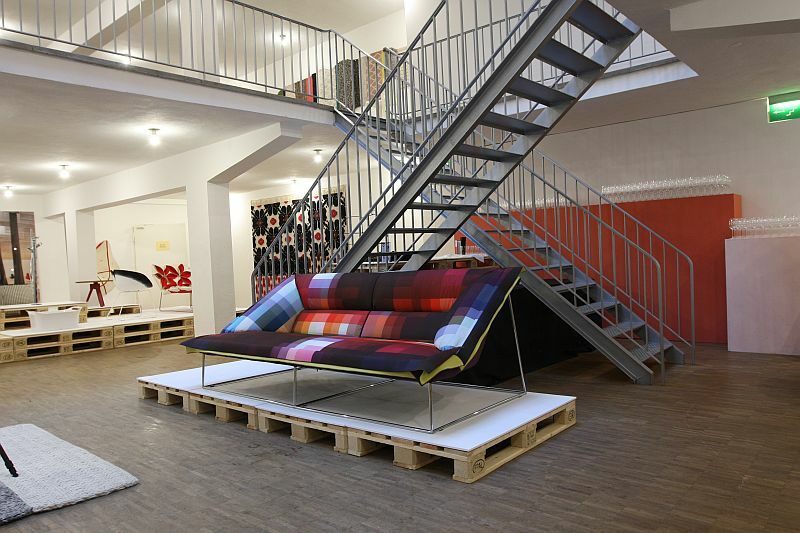 But like all design centres in Italy in Milan there is still a desire to produce quality work. I had the luck in Milan to meet people who believed in design and who gave people like me a certain credibility, and I’m very grateful for that. But then my life is not only about Milan, and the work that I do in Milan is only part of my work.